Nintendo’s last console, the Wii-U, was a bit of a flop and missed the mark with most fans. Not only was it clunky and chunky, but the console also lacked proper third-party support. Non-first party titles that did launch on the console, however, ended up working better on competing hardware. First party titles were great, but they were few and far between many major third-party releases. On the other hand, Nintendo’s mobile gaming market share continued to climb with the Nintendo 3DS, which was an immediate hit when it launched in 2011. The success continued with the launch of the 3DS XL. I think that it was with the success of mobile gaming in mind, that Nintendo decided to make not only another portable device, but one that also serves as a home console. A console capable of delivering crisp and clear 1080p gaming. Having finally had some one-on-one time with the console, I can safely say with ease that Nintendo has delivered on that front. The Japan-based company announced the Nintendo Switch in October 2016. Right from the get-go, information was scarce with many forums filled with hundreds of unanswered questions. Even now, in 2017, after Nintendo publicly made some information clear, there are still many questions left unanswered. Thankfully, I have had the immense pleasure of joining Nintendo South Africa for a pre-launch hands-on event. It is here that I managed to get some quality time with the device and answers to some of my own personal questions. We all know that the Switch is Nintendo’s answer to the flop that was the Wii-U. With that said, I can attest to the fact that the Switch is not simply an “upgraded” Wii-U. Not at all. In fact, it is the polar opposite. The Nintendo Switch is a small device! I would say that it is roughly the size of a DVD case, and just as thin too! One of the Nintendo employees stuffed a Nintendo Switch into my hands just as I walked into the event, and I was shocked. It felt surprisingly good — almost in an Apple Inc. kind of way. The device feels like it consists almost entirely out of plastic, but a good kind of plastic. It is hard and sleek to the touch, and it feels surprisingly solid and weighty. The first thing that jumped to mind during my hands-on with the Nintendo Switch was Jony Ive explaining that it is “unapologetically plastic”. The Nintendo Switch felt great in my hands (I have average sized hands), and it felt just as good to play. The two Joy-Con controllers were already attached to the model that I was given. Even with the controllers attached, it really is a small device. As someone who mainly plays games on an Xbox and Windows 10 PC, I had to adjust my hands to fit the controllers. However, after a few moments of getting to ‘grips’ with it, everything just seemed to work surprisingly well. One of the Nintendo employees explained that Nintendo’s hardware has always been about familiarity. Needless to say, that shone through during my hands-on with the Nintendo Switch and its Joy-Con controllers. Everything felt right in my hands, in much the same way as the Nintendo 3DS. As I finished up my second round of Splatoon 2 (which was all good fun), I asked both the employees next to me what hardware the Switch has under its tiny bonne? Neither of them had an answer during my hands-on with the Nintendo Switch. Adamant to find out, I went up to every Nintendo representative that I could find — none of them could, or wanted, to answer my question. That is when I realised that I was looking at it the wrong way. In this ever-changing world, we constantly hear about one upcoming console that is stronger and more powerful than the other. 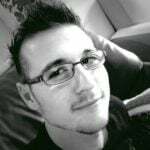 There are a countless number of debates that pit “Xbox One Vs PS4” out there, and even more toxicity on the various forums associated with these consoles. Rather, Nintendo has made the smart decision to steer the Nintendo Switch completely away from the topic of “power”. Instead, it focusses on delivering a wonderful medium between console gaming and mobile gaming. 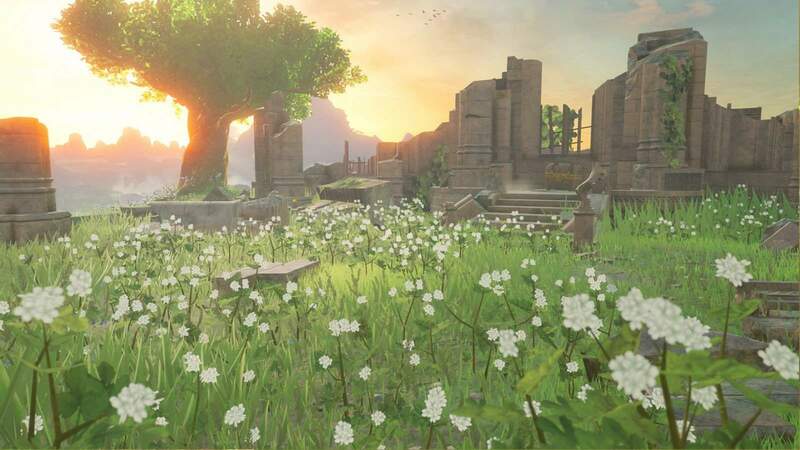 One employee explained that Legend of Zelda: Breath of the Wild, can push 1080p when powered and connected to the dock; and that it keeps a smooth frame rate at 720p when played in ‘handheld’ mode. That may not sound great to everyone reading this, but the conviction he had when he explained that it is not about the resolution being pushed; the number of teraflops it boasts; or even the capability it has, was amazing to me. The Nintendo Switch is about having fun and enjoying the game you are playing; regardless of where or when that is. It is a testament to Nintendo as a gaming company, putting fun above standard technological innovation – yet still remaining innovative. The ability to sit on your couch at home while playing Super Mario Odyssey, and then to go outside and continue playing that game, is super intriguing to me. 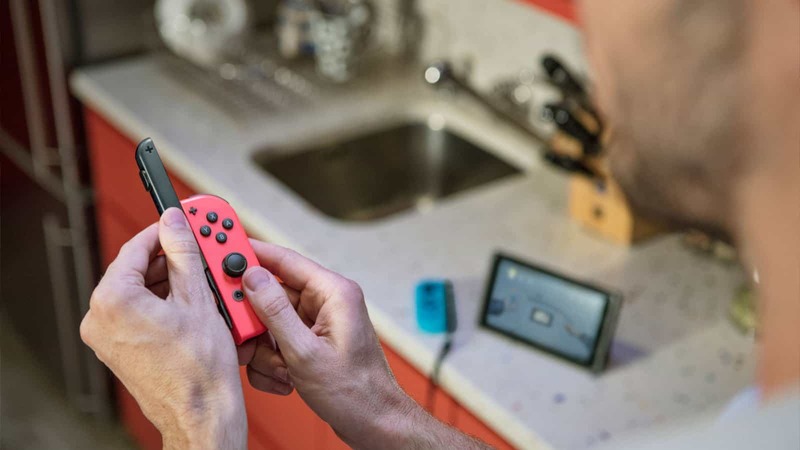 As such, my hands-on with the Nintendo Switch begged answering an age-old question: what if I want to pick up my game, and play it with friends, without any hassles? To answer that question, you simply need to look at the first teaser released in 2016. You pick the Switch up from its dock, and head on out. It really is as simple as that! 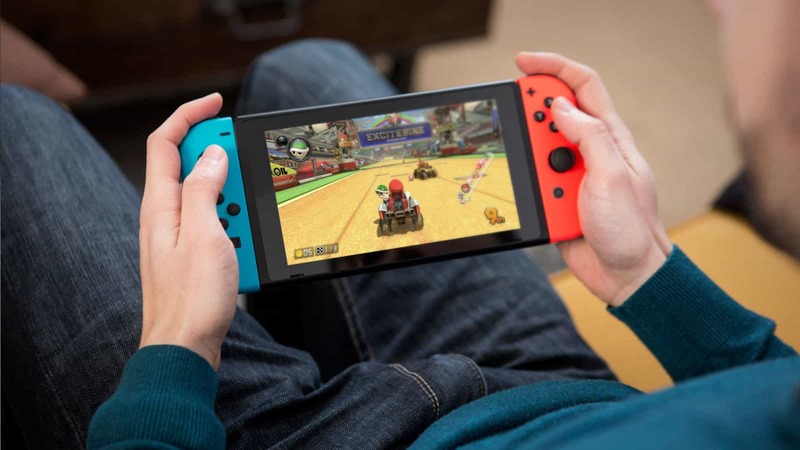 In fact, the Nintendo Switch will allow local multiplayer, as well as online multiplayer, depending on the situation. A nice feature is that an Internet connection is not required to play with friends, but a local WiFi network is. As long as you are connected to the same WiFi network as your friends, you will all be able to play matches with up to eight people. Online, however, the maximum number of players can range anywhere from eight to sixteen players, depending on the game. The premise is that you can go anywhere, and play with anyone. 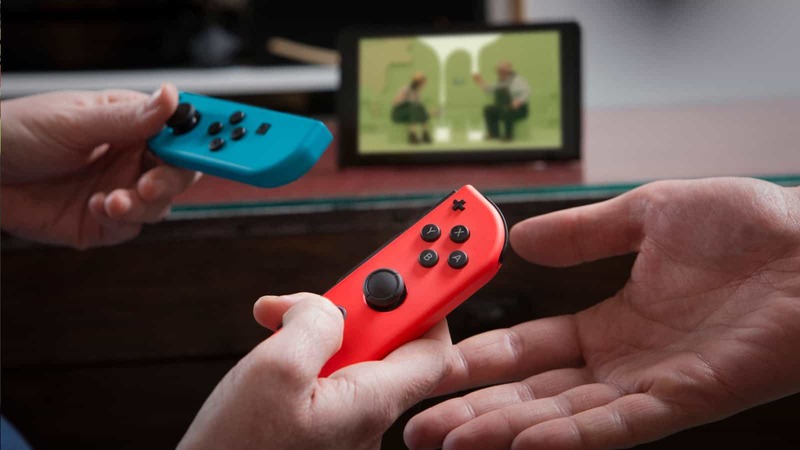 As such, at least two players can join in on a single Nintendo Switch, using both Joy-Con controllers. Simply remove them from the Switch, set the Switch down somewhere, and play! As great as the Nintendo Switch feels and functions; it is, first and foremost, a gaming console. Therefore it is important to evaluate the titles the console will launch with. So what does the launch lineup look like? One of the biggest crutches for the company’s past consoles were its abysmal lack of releases within its first year. Fortunately, the new console will not suffer the same fate – at least that is how I feel after my hands-on with the Nintendo Switch. The pre-launch event held in Sandton was loaded with a number of launch titles. Mario Kart 8 and Splatoon 2, for instance, were a lot of fun to enjoy during my hands-on with the Nintendo Switch. I also had the pleasure of trying out The Legend of Zelda: Breath of the Wild, as well as Arms. Then, of course, there are the various 1-2 Switch mini-games that are all good, fun party games. It is worth mentioning that these games will all be available at launch! Although the launch lineup is smaller than many had hoped for, the good news is that the first year of the console’s life will be a good one. After all, we already know about Super Mario Odyssey; Super Bomberman R; Dragon Quest XI, Yooka-Leylee, The Elder Scrolls V: Skyrim and much, much more… just to name a few. To break it down, Arms was an amazing experience. It is a fun brawler that utilises the functionality of the Joy-Con controllers perfectly. You use the controllers to swing at your opponent, twisting and pulling them in creative ways in order to best your opponent before they get you. I can see multiple parties in the future having a fighting booth set up for folks who wants a go at Arms. Mario Kart 8 and Splatoon 2 are both games that are as fun as you can expect. They admittedly bring nothing new to the Switch, but they are wonderful additions, nonetheless. Both run amazingly well on the console and looked great during my hands-on with the Nintendo Switch. I have never been a fan of Mario Kart, but it was really good fun going up against others via the Switch’s online mode. I must say that Mario Kart 8 looked amazing both on TV, and on the handheld screen of the Switch. I gave the latest Legend of Zelda title its own heading simply because it deserves it. 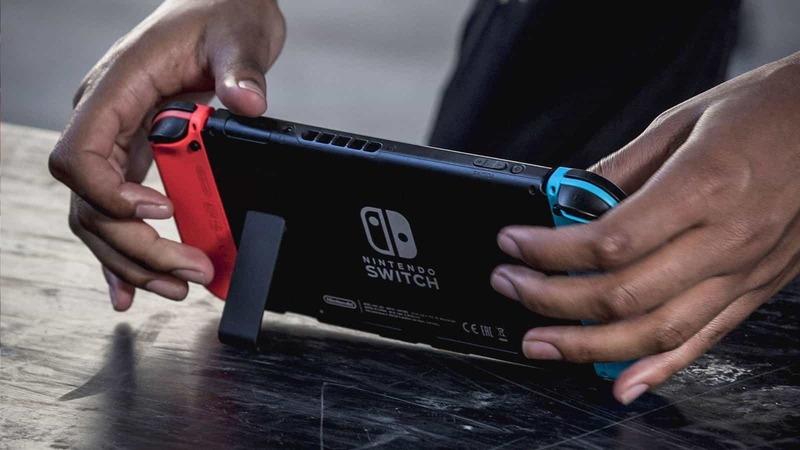 Not only was it the centrepiece, and the main attraction at the Nintendo Switch South Africa Pre-launch event, but it was also the most engaging. The controls are intuitive in that it feels extremely natural to use, and the game ran extremely well. The game is beautiful in every way. The demo allowed me to play right from the start of the game. Here, Link wakes up in a water bed or pool of some kind and promptly gets to work at finding his way out of what I think was a tomb. I do not want to spoil the game, but I have to say that I was blown away by the sheer scope of it during my hands-on with the Nintendo Switch. It really felt like the entire world (that is the Kingdom of Hyrule) begged me to explore it. I am the kind of gamer that loves staring at distant lands and taking in breathtaking scenes. Legend of Zelda: Breath of the Wild did not disappoint. In the mere 15 minutes I had with the game, I managed to do so much! Even after chopping wood, cooking food, collecting treasure, and fighting countless monsters, it felt like there was so much more to do! I was genuinely sad when my demo ended and I had to stand up from the comfort of the Mario bean cushion. After my hands-on with the Nintendo Switch, my initial gut reaction is that the new console is an amazing piece of hardware that shows a heck of a lot of promise. Not only do I think it will be a formidable addition to your home console collection, but it will also be a great addition to your handheld device collection. There might be just one snag: the pricing. Will it be an expensive, over the top purchase? Will it even be available in South Africa at launch? Well, kinda yes, and yes. The console will launch on 3 March 2017 with a recommended retail price of R5,299 in South Africa, R300 less than we first reported. 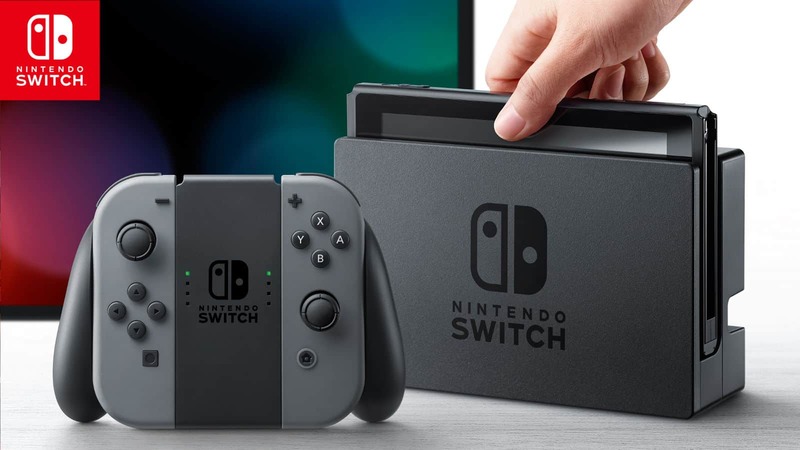 At this price, the Nintendo Switch is costlier than a PlayStation 4 Slim! As such, it is by no means a cheap device — my guess is that Nintendo (and by extension, Core Group) decided on this price because of the device’s ability to work just about anywhere. With that said, however, I feel that R5,300 for this console is a bit on the expensive side for many, especially considering that most of its games will cost around R900 a pop. Whether that is too expensive for you, or just another sacrifice to be made for an incredible console, is all up to you. 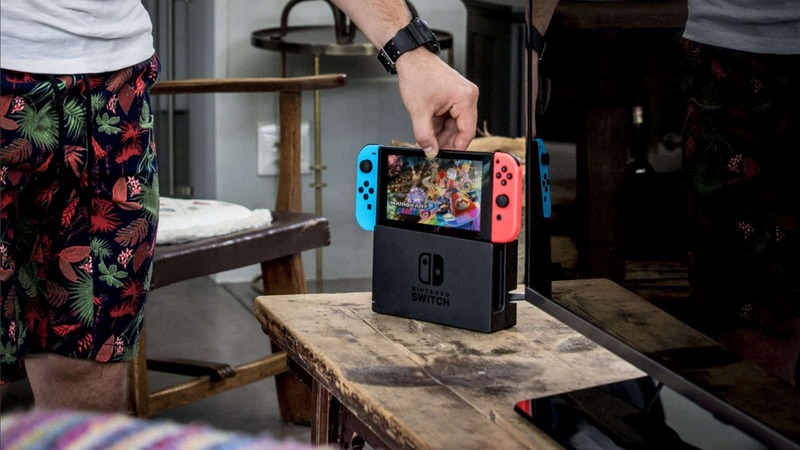 I for one loved my hands-on experience with the Nintendo Switch — as such, if I ever do have R5,300 lying around, I may just be a Nintendo Switch richer!